Did you get off track this summer in terms of diet and exercise? Not to worry — fall is the perfect time to kickstart your fitness goals and establish a healthy (and liveable) routine before the temptations of the holidays come around. These fitness-first wellness retreats and boot camps across the US will help you hit the reset button and eliminate obstacles to progress toward your health and happiness goals. Plus, they’re in pretty spectacular locations that are sure to motivate you to get outside and get moving. 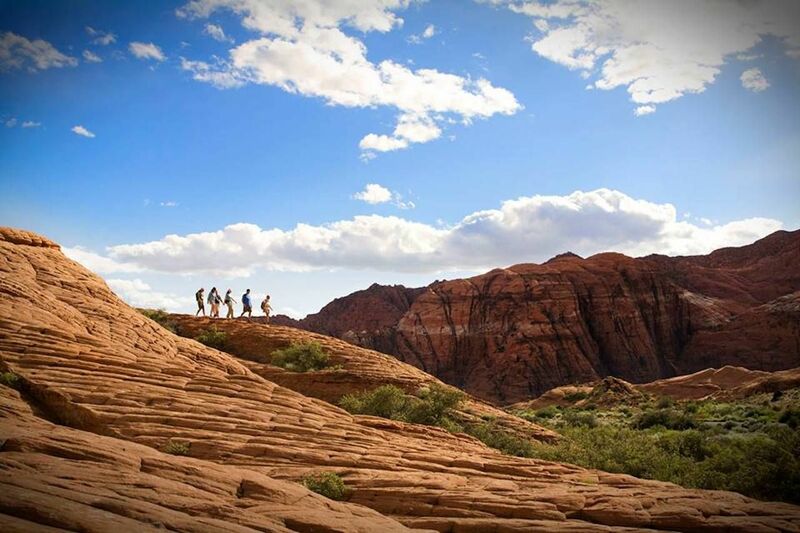 With a backdrop of red rock cliffs and canyons — plus easy access to nearby national parks — southern Utah’s Red Mountain Resort is an inspiring setting to make progress on your fitness journey. 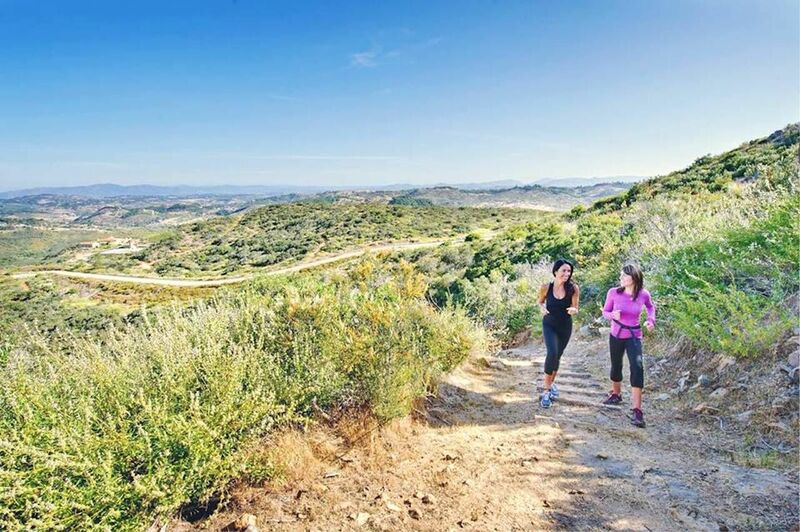 The resort offers retreat packages centered around adventure, health, wellness, and personal discovery, and all of them include three healthy meals every day, guided hiking, biking trips, yoga, and fitness classes. Beyond that, you’ll have the freedom to tailor your trip to your personal goals. An average day at Red Mountain Resort might consist of a 6:30 AM breakfast, morning hike, afternoon kayak trip, and an evening spent at the spa to wind down. Book the Immerse + Thrive package at Sunrise Springs only if you’re seeking what the resort calls a “transformative wellness experience” — as the curriculum extends beyond just your exercise regimen. Guests work with Medical Director Dr. Sally Fisher, M.D., to evaluate levels of physical, mental, emotional, and spiritual health, then develop a customized wellness plan to integrate into their lives. 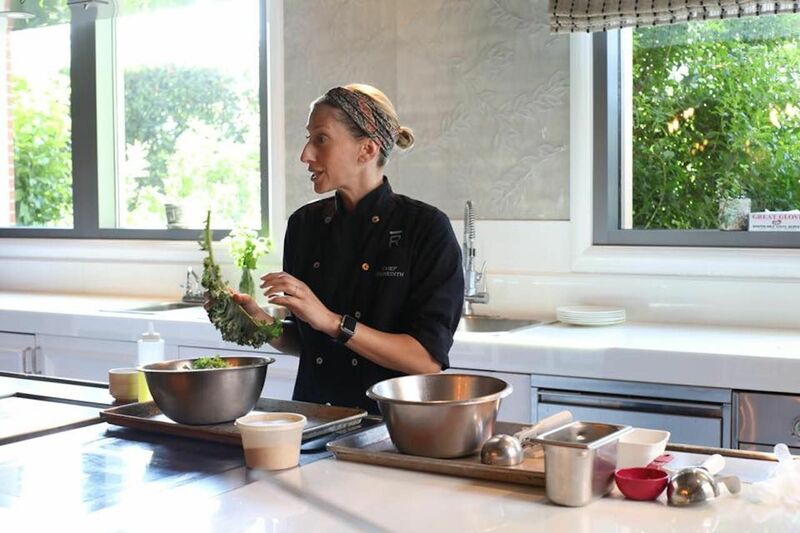 In addition to fitness classes, you receive daily gourmet farm-fresh meals, access to the spa’s private outdoor mineral-infused soaking tubs (plus a daily spa credit to use as you please), counseling sessions, yoga, meditation, horticulture lessons, expressive arts classes, culinary instruction, and even puppy play time. Stints at Cal-a-Vie Health Spa are available in three-, four-, and seven-night packages with perks including nutritionally balanced meals, spa services, unlimited fitness classes, nutritional lectures, cooking demonstrations, and even a fitness evaluation resulting in a full wellness profile to help you advance toward your best life. Guests are also provided Muse headbands during their stay, which can be used in conjunction with any of the 20 different mind-body-spirit classes on offer, ranging from Qigong to meditating in a 400-year-old chapel. One of the most prestigious names in the world of spas, Canyon Ranch offers the ultimate in both relaxation and personal wellness initiatives. If you’re serious about revitalizing your life this fall, sign up for a week-long stay at Canyon Ranch’s Life Enhancement Center, which promises “seven days to change” — and has a 30-year track record to back up that claim. The structured curriculum can focus on brain health, weight loss, mindfulness, or spiritual renewal and usually includes fitness classes, nutrition plans, analysis and strategizing sessions, goal-setting opportunities, and more. Canyon Ranch also has locations in Lenox, Massachusetts; Las Vegas, Nevada; and at sea on various cruise lines. 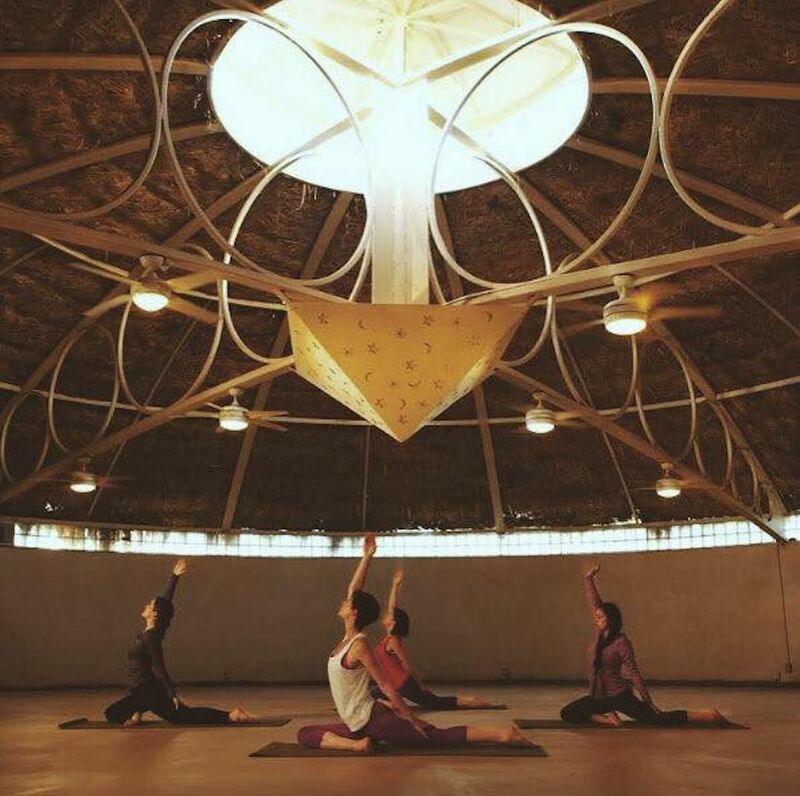 Kickstart your yoga practice with a retreat to Two Bunch Palms, where daily classes take place in a celestial dome. 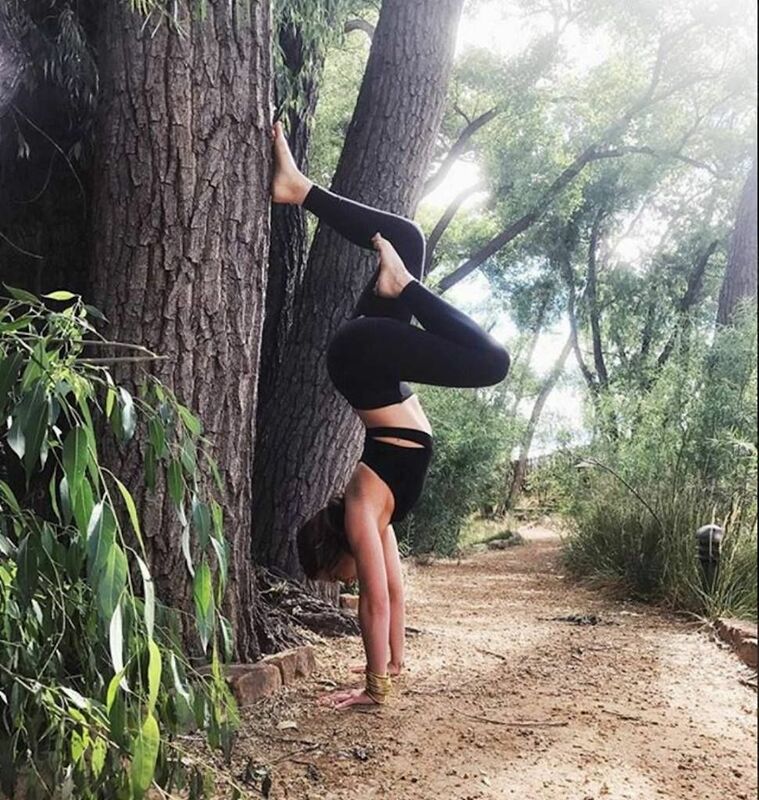 With options for yoga newbies such as gentle morning stretches, therapeutic yoga, and individual sessions that cater to your particular needs and interests, you don’t have to be a master at yoga to enjoy this escape to California’s Coachella Valley. To refocus your mind and gain mental clarity, there are also guided water meditation classes held in the resort’s outdoor mineral-rich hot soaking tubs, which stem from a 600-year-old natural spring. And after you’ve finished a power yoga session, you can enjoy the on-site restaurant Essense, which serves local fare and artisanal cocktails. 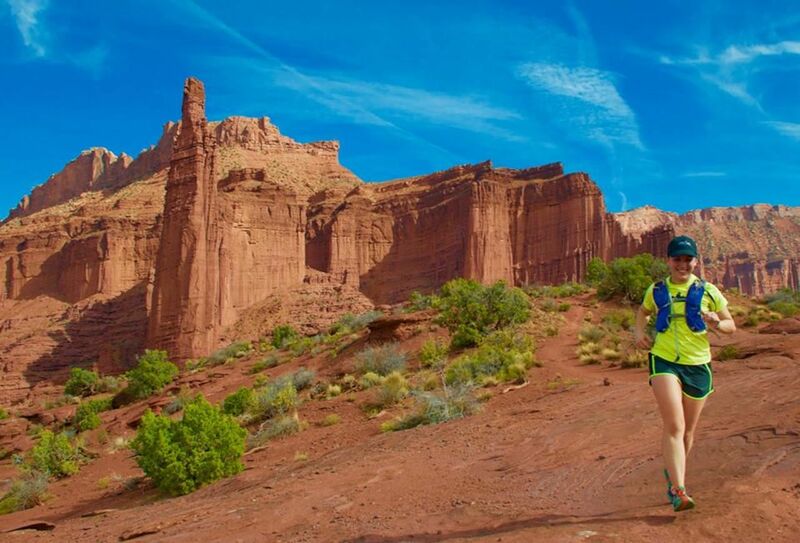 With dates in October and November, the Moab Mindful Running Retreat is intended for consistent runners and wannabes alike (though with four- to nine-mile runs on the agenda, jogging should be at least on your radar before you sign up). Attendees participate in daily guided trail runs through the red rock canyons, “mindful running” workshops, restorative yoga, natural running form clinics, and more — all in pursuit of helping runners up their game, avoid injury and burnout, and build a sustainable running practice. Whether it’s time to take back your health or simply re-calibrate, stays at the Ranch at Live Oak range from a four-day jumpstart to a ten-day total detox and practically guarantee results. Each day consists of an intense physical fitness regimen — eight hours of low-impact activity, including a four-hour group hike each morning — coupled with a 1,400-calorie organic plant-based diet (served in a greenhouse, of course). Guests will also receive medical diagnostic testing and body scans, a healthy cooking class, and a daily deep-tissue massage as part of their package at the Ranch.